I just found this great deal. It's reduced from £59.99 to £29.99! You can get it from www.ryman.co.uk with free c&c . 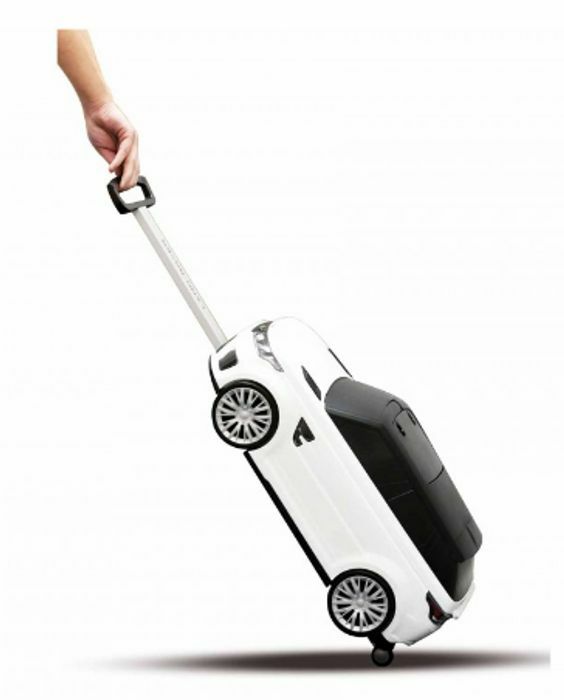 Make travelling more fun for your little ones with the Range Rover 2 in 1 Suitcase and Ride On. Great for travelling tots aged 2 to 6 years. Making travelling just as fun as the final destination. Designed to look like the Range Rover Sport SVR, you little one can push and go enjoying life in the fast lane, whilst storing everything they need for their next adventure. The hidden button on the front grill reveals the impressive storage space and with the hidden handgrip that extends from the roof your little adventure has something to hold onto when zooming around. Excellent deal with amazing price! What do you think of this Ryman deal?